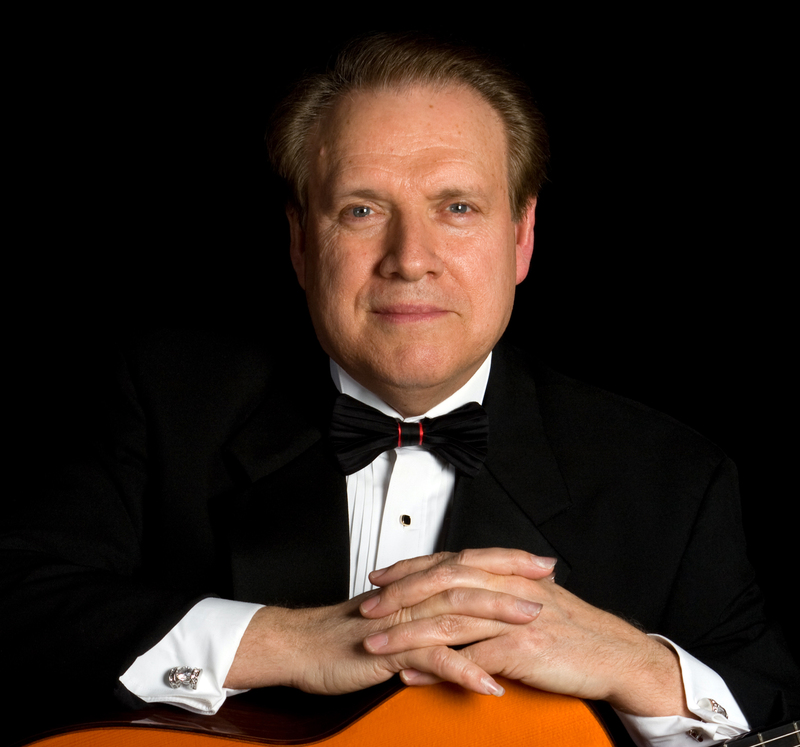 The American master of the Flamenco guitar Ronald Radford will be performing in Beeville at the Gertrude R. Jones Performing Arts Auditorium at Coastal Bend College on Sunday, Oct. 31 at 3 p.m. The concert is presented by Beeville Concert Association with a generous support by Mid-America Arts Alliance with and underwriting by the National Endowment for the Arts, Texas Commission on the Arts, and foundations, corporations and individuals throughout Arkansas, Kansas, Missouri, Nebraska, Oklahoma, and Texas. Radford will present a varied and entertaining program of haunting Gypsy melodies and dazzling Flamenco techniques. He verbally paints a picture for his audience of the Flamenco art form, native to southern Spain, by lacing his program with warm and spontaneous commentary. This performance will appeal to all ages and a broad range of musical tastes from those who like the creativity of jazz and the fun of Bluegrass to those who love the classics. A Fulbright Scholar and protégé of the legendary Carlos Montoya, Radford is widely acclaimed as one of the foremost Flamenco guitarists touring today. His concerts have taken him to universities and concert halls in 15 countries and have included such notable places as New York’s Carnegie Hall, Washington’s Kennedy Center, UCLA’s Royce Hall and the University of the Americas in Mexico. Tickets for the Oct. 31 concert are available at the door. The cost is $10. Children, season ticket holders and students with current CBC ID get in free. For information, go to www.ronaldradford.com.